michelle patterns | anniversary sale. . .
Hey! 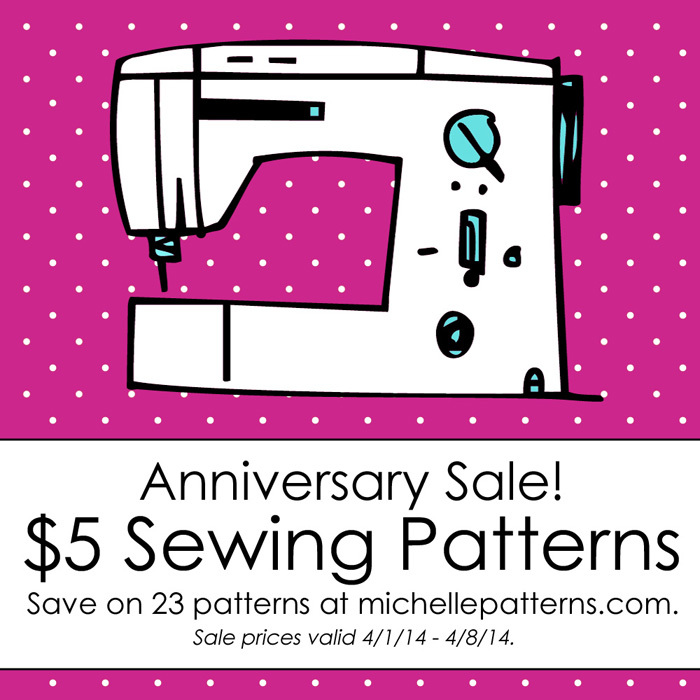 It's time for the anniversary sale at Michelle Patterns! 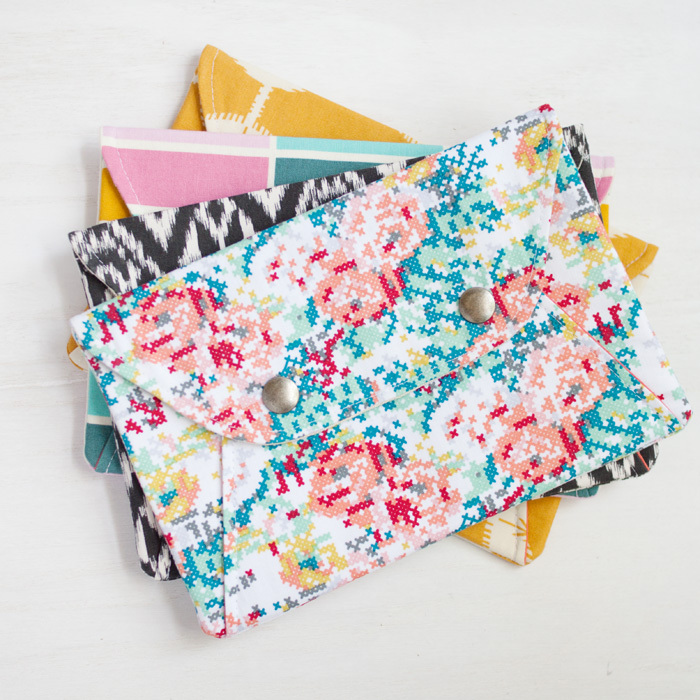 23 of her fabulous patterns are on sale for only $5 each. I've said this before - I pretty much learned to sew from these patterns. The instructions are incredibly well written and I always learn a new trick or two. 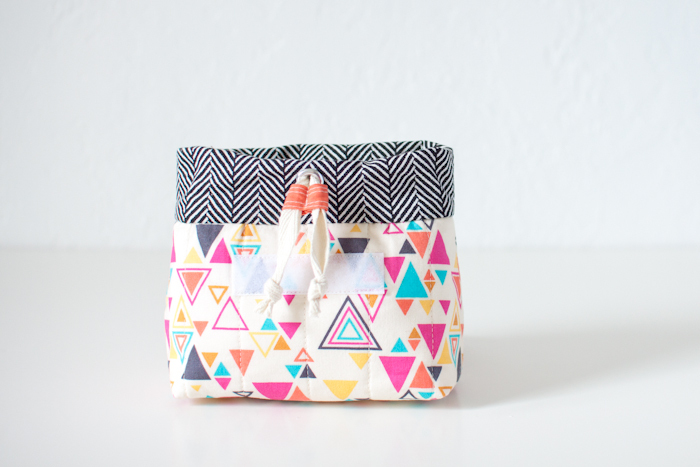 If you're new to sewing bags, accessories, etc - these are the patterns for you. If you're not new to sewing - these are the patterns for you. Seriously, at $5 it would be silly not to get one or more! 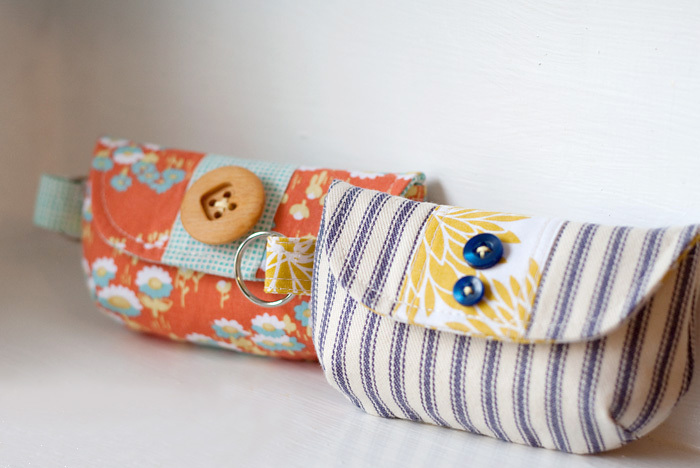 Over the years, I've used these patterns to make things for myself, to give as gifts, and to sell in my shop. Below are some photos sharing some of my favorite projects! There is also a Flickr group where you can check out 4000+ photos of projects made using Michelle Patterns. Secret Pocket Envelope Clutch I made these to give as gifts to friends of mine. 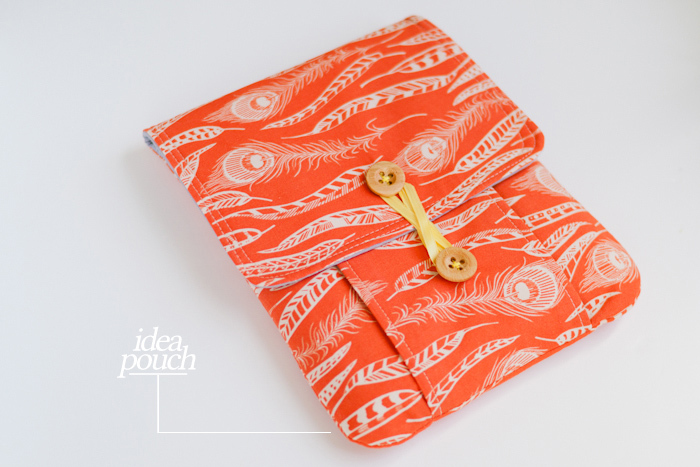 The pattern includes several sizes and flap options. I love the jump snaps on these! Idea Pouch This pouch is a multi-tasker! 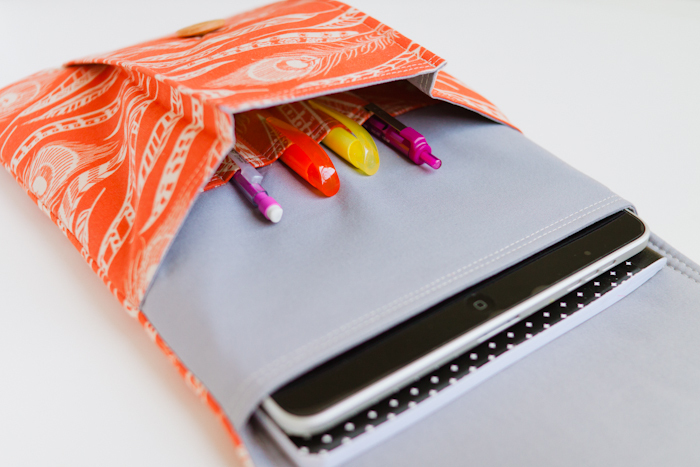 It can fit an iPad or other tablets, notebooks, pens, and more. It's perfect for anyone that wants to be able to work, sketch, write, and more on the go. It's a great way to feature some of your favorite fabric too. Padded Camera Pouch This cute little pouch is really padded and has a drawstring closure as well as a flap. 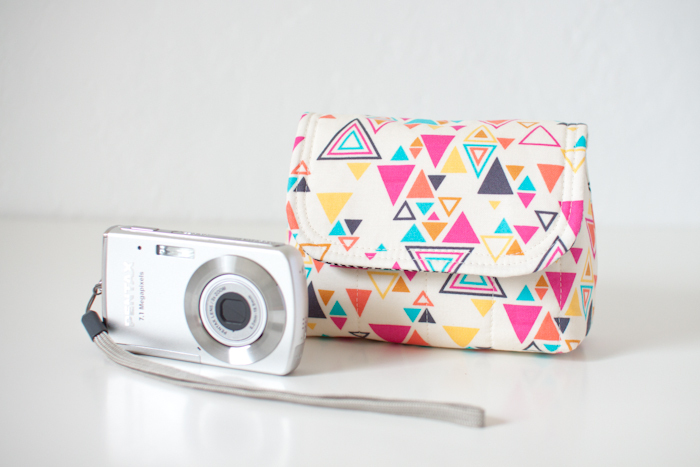 Great for storing and carrying smaller electronic devices. The pattern includes several sizes. I made this to give to my mum - she uses it to carry a small video recorder. Keychain Clutch They're pretty tiny but you can stash some money, lip gloss, etc in them! I added some contrasting fabric and buttons to these.